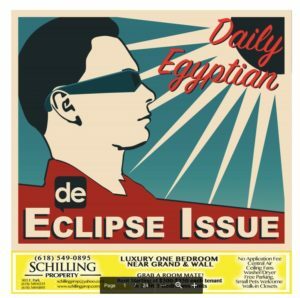 Fall classes at SIU weren’t even under way, and the Daily Egyptian student newspaper had a largely new staff. But the student journalists, like their peers on other campuses covering the Aug. 21 solar eclipse, hit the ground running. Below you’ll see examples of some of their work, as well as links to other collegiate coverage. “Covering the eclipse was on-the-job training and a huge learning experience. We covered a variety of things,” said Athena Chrysanthou, editor-in-chief of the Daily Egyptian student newspaper at Southern Illinois University in Carbondale. NASA scientists, broadcast and print journalists, residents of Illinois and other states were among several thousand people descending on the SIU campus to view the eclipse . 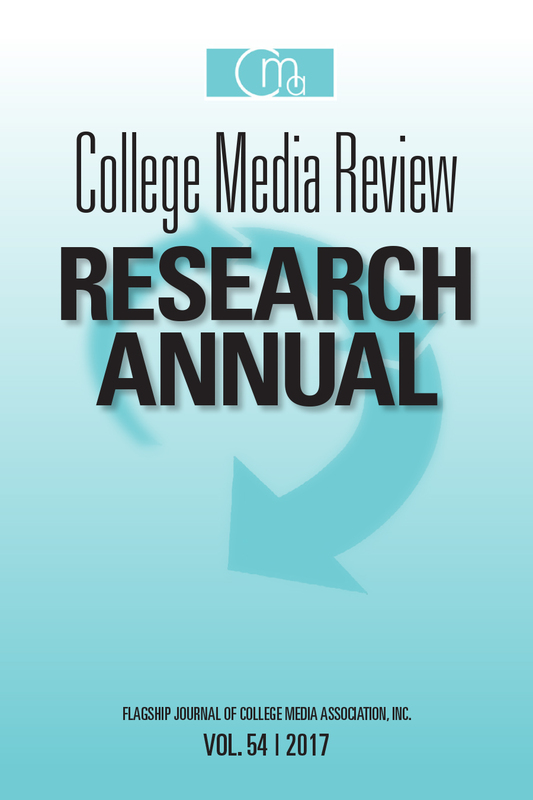 College Media Review’s Research Annual is now available for download from this site. 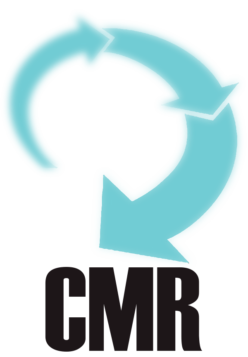 Volume 54 for CMR contains peer-reviewed research relating to college media and its practitioners that was published by the College Media Review (CMReview.org) during the 2016-2017 Academic Year. To download a copy of this volume, CLICK HERE. Non-member downloads here will be available for a limited time. Members can access past CMR material inboxed the members only section of there CMA website. For previous editions of the Research Annual, see the “Archive” link on the left column of the home page.